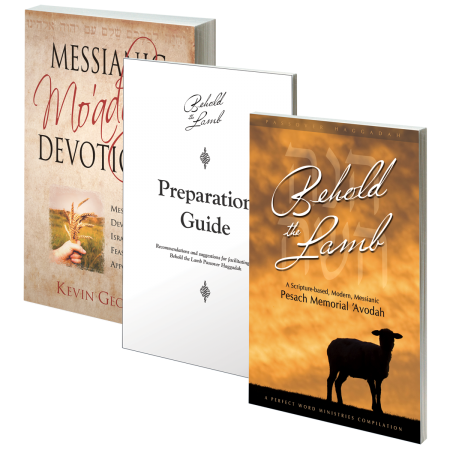 Order one of each and save 24% off the list price! 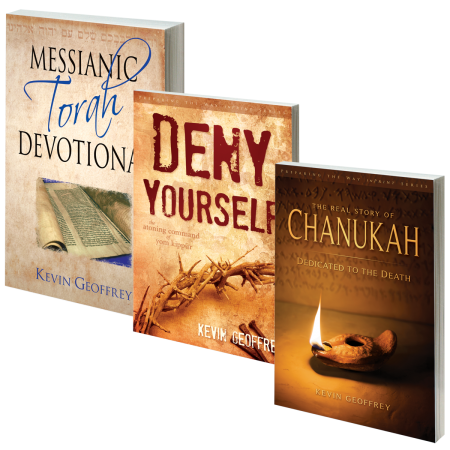 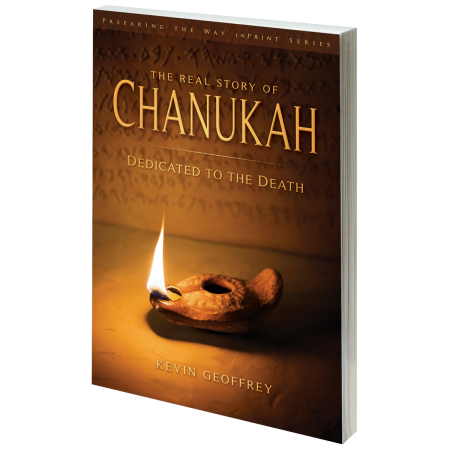 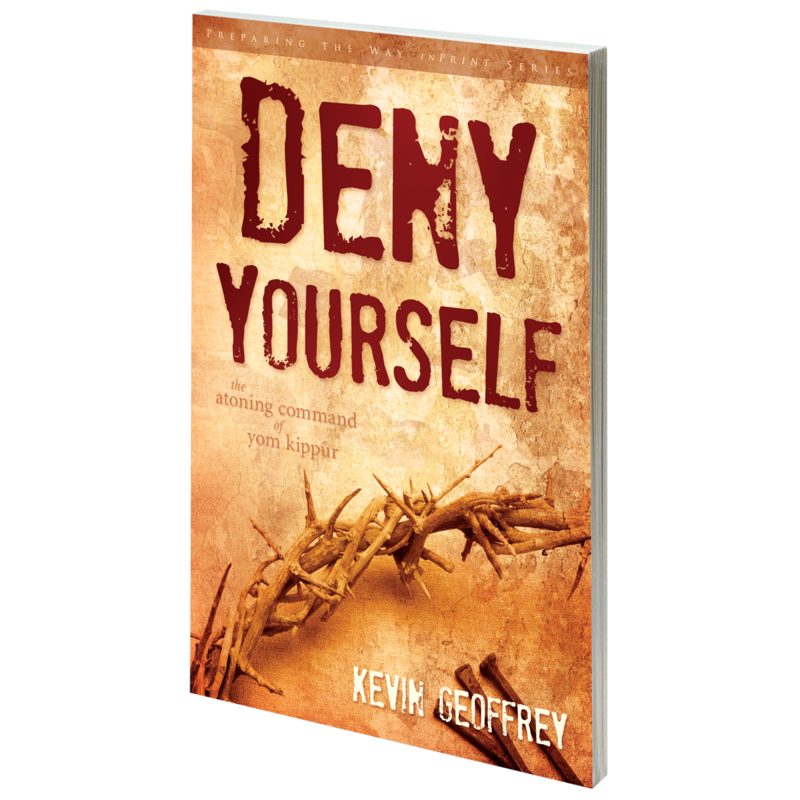 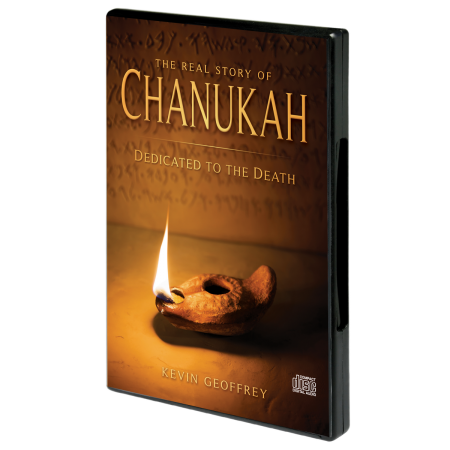 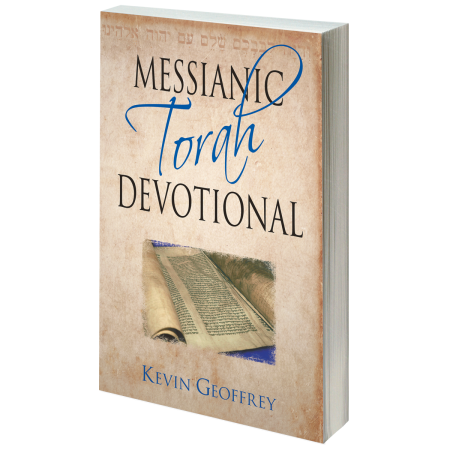 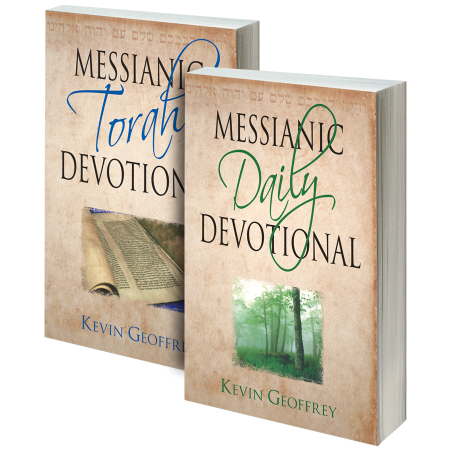 Includes: Messianic Torah Devotional, Deny Yourself, and The Real Story of Chanukah. 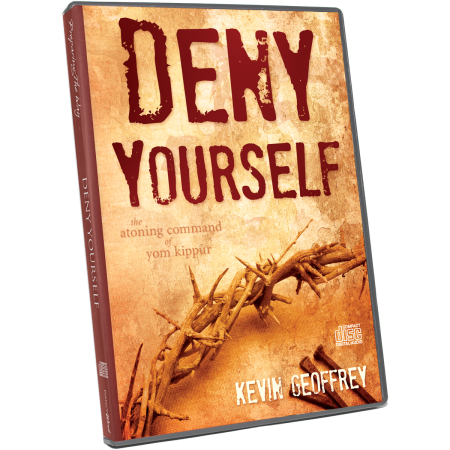 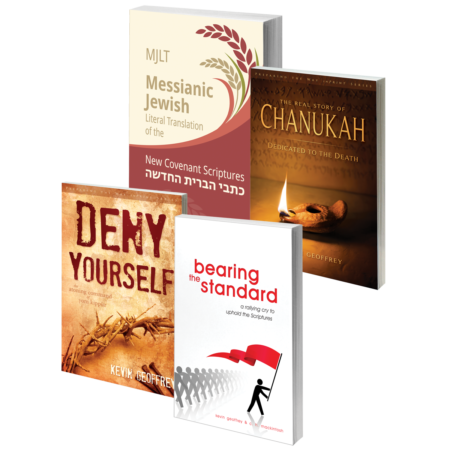 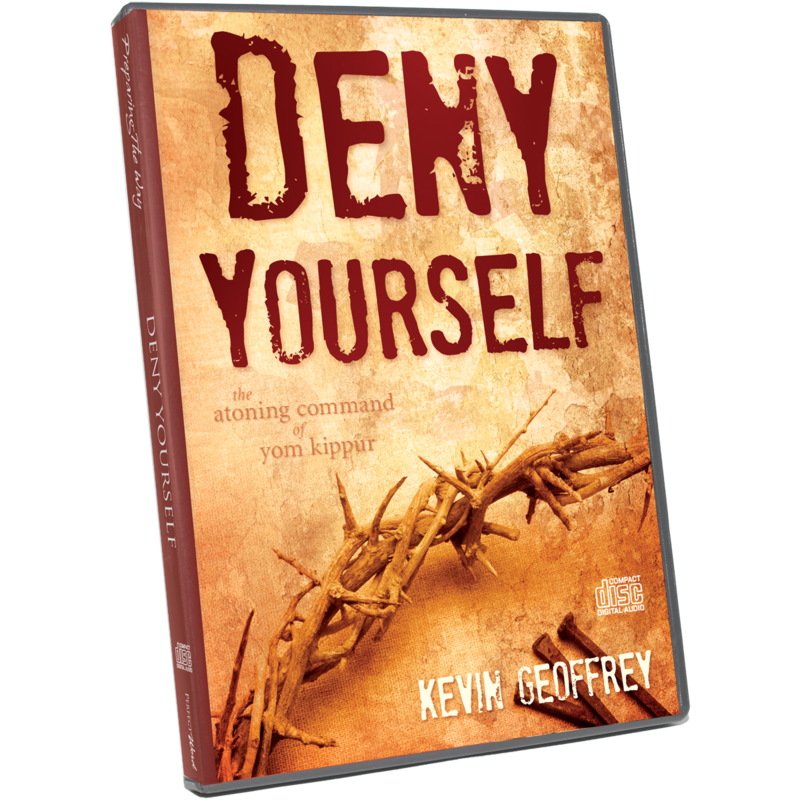 This multi-pack is available as a three-pack with all the above books, or with the “Deny Yourself” and “Real Story of Chanukah” audio teachings. Please choose from the options above.